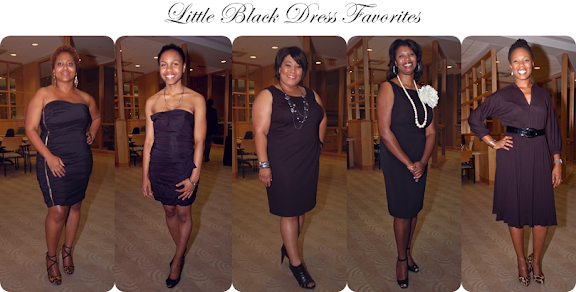 I recently helped Dress for Success Memphis with a fundraiser called the Little Black Dress Event that in essence was a fashion preview party for their bigger fundraiser this weekend - The Upscale Garage Sale. Some of the items modeled in the fashion show are new name brand items donated from upscale boutiques in Memphis that can be purchased this weekend for a steal. For the first time this year, the Upscale Garage Sale will be held during the RiverArts Fest in the South Main Arts District. See details below. 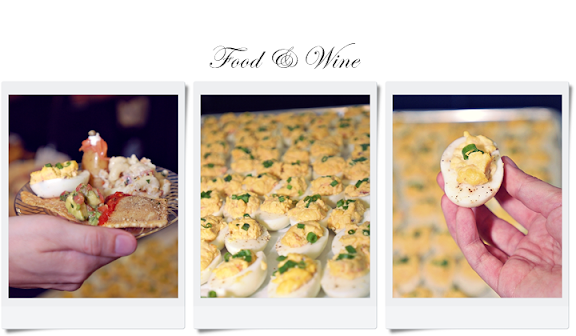 MPact Memphis / 506 S. Main St.
Food & Wine photo captions: Various fare from Las Delicias, Ciao Bella, Felicia Suzanne's, Muddy's, Sweet Grass, and Quality Wine & Liquors. 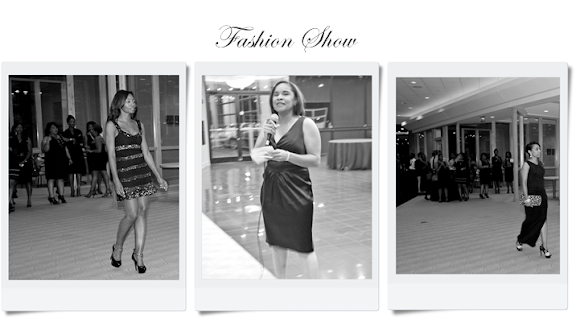 Andrea Fenise of Style Junkie effortlessly organized and styled the fashion show. Below are my favorite LBD's by several lovely attendees. Wal-Mart, Verizon Wireless, Quality Wines & Liquors, Association of Women Attorneys, Mednikow, Joseph, Peria, Hilton Memphis, Harrah’s, Red Birds, Malco, L' Ecole, Sekisui Restaurants, Turkoyz, Fire Museum, James Davis, Runway, Strut, Charms, Joseph, Peria, K’Presha, 103.5, NewsTalk Radio, 4 Memphis, Felicia Suzanne’s, Interim, Mosa, Lenny’s, Muddy’s, Wing Factory, Sweet Grass. Wal-Mart, Verizon Wireless, Peria, Cummins Mid-South, James Davis, Le Chic, Ewing Moving and Storage, PODS, Charm Boutique, Mpact Memphis, and Neighborhood Christian Center.